I’m a firm believer that Jesus is not a self-help message, He is THE message, our all-sufficient help, He is THE savior for those of us who realize we can’t help ourselves. Once we’ve accepted God’s grace for our lives and believe in Christ’s finished work on the cross, we are made new and given His Holy Spirit to live in us and guide us through every aspect of life — including how we eat, move and view our bodies! 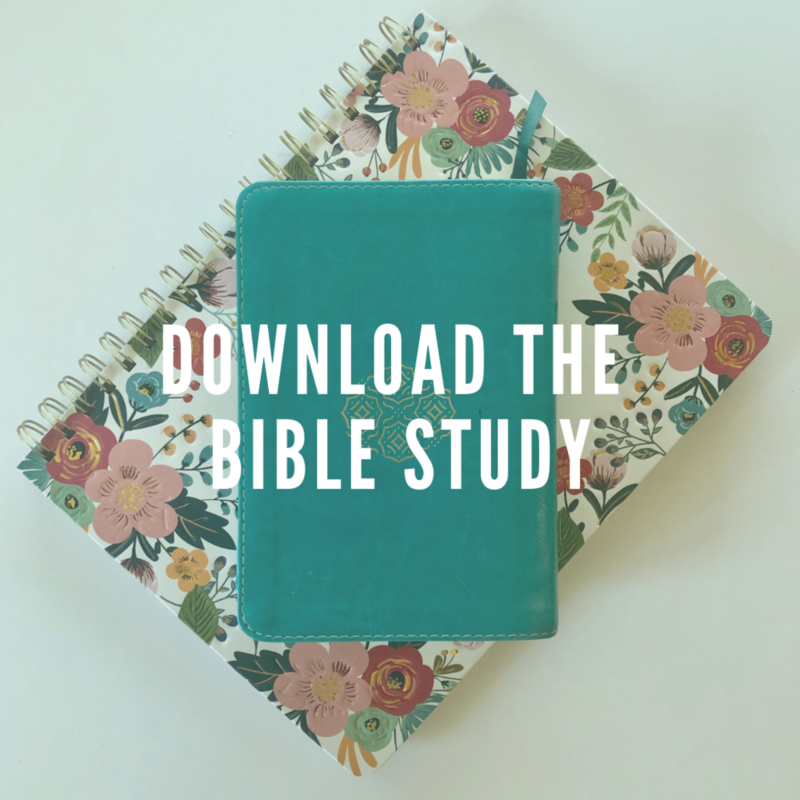 If this is something you want to get a better grasp on, or understanding of, download my FREE 5 week bible study and dig into the gospel of grace and how it transforms our eating, our view of our self, and EVERYTHING else! Okay, now down to the goods—principle number one of intuitive eating: Reject the diet mentality. 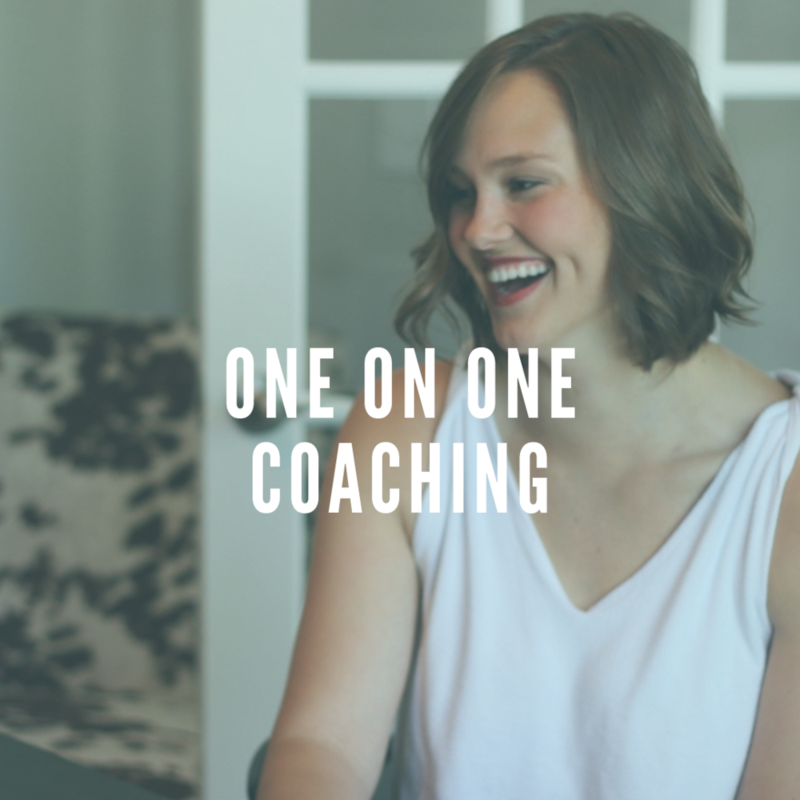 When I read these words from this side of my intuitive eating journey, having practiced it myself and worked with clients through some these same principles, two things stand out to me. One, dieting is a false hope, just like every other counterfeit thing we place our hope in. Two, putting our hope in diets, food rules or exercise prevent us from a deeper level of freedom, the type of freedom that Christ died to give us. It’s the false hope that food rules, calorie counting, restriction, physical deprivation, punishing our bodies with exercise or food, and/or clean eating will somehow make us better, happier, healthier, or morally superior people. It’s the false hope that changing and controlling our body size/shape or weight will mean we are worthy of more love, acceptance or attention—that achieving a smaller weight will somehow mean we have self-control, or that we’re more disciplined. It’s the false hope that a smaller body achieved through restriction or unrealistic food rules is healthier, when in fact research shows that this isn’t always true. Rather, it’s our behaviors and lifestyle that contribute more to health than weight. Finally, it’s the false hope that dieting even works long term for weight loss. To date we don’t have any longterm studies (greater than 3 years) that show that dieters are able to lose weight and keep it off. What we do have is research that shows that 35% of dieters progress to disordered eating and 25% of those develop a full blown eating disorder. In other words for every 100 dieters, 35 will develop disordered eating and 12 will develop a life-threatening eating disorder. Further, the children of dieters are more likely to develop an eating disorder. We have research that shows that 95% of dieters gain back all the weight and 2/3 or them gain even more. We know that dieting causes increased fear around food, poor self-esteem and a decreased belief in our own ability to accomplish a goal. We know that dieting leads to slower metabolisms, and weight cycling which may lead to increased risk for heart disease. But maybe more important than all of that, dieting teaches us that we are our own saviors, that we need to be in control of every food choice and that we are bigger than God. It takes our faith and focus off of Christ and puts it in a food plan, nutrition research (which by the way is constantly changing and continually being debunked) and our own self-effort. And when we “fail” our diets, or rather when they fail us, the enemy repeats the message that we are failures, unworthy, unrighteous and deserving of punishment, but you know what God says? He says that for all who believe in Jesus, we are counted as the righteousness of God in Christ, we are made new, whole, redeemed and led by HIS spirit. Diets lead to shame and disempowerment, but Christ leads to freedom from shame and empowerment by God’s grace. Sometimes we read this passage and our natural, Pharisee, rule-following inclination is to emphasize our own work. We falsely conclude that we must make ourselves holy and acceptable to God, but this is not the gospel. The gospel says that because of Christ’s finished work, we are already holy and acceptable to God. His blood covers us and makes us clean. God is not looking for perfect people who can accomplish things on their own , but rather for people who will trust and listen to him. So then, the only way to read this is that we are to present our bodies to God which are already holy and acceptable to him, to stop striving after perfection on our own, to stop striving by self-led effort to make our name known, but instead to trust God— who is good and loving and perfect— with our bodies and the things that we do with them! In this passage, Paul goes on to write that we ought not to conform to the patterns of this world — or the ideas and opinions of the culture around us (as The Passion Translation puts it)— and instead be transformed by the renewing of our mind. And with what do we use to renew our mind? The TRUTH, the gospel of Jesus Christ and his grace. Practically, we can apply this by consuming the word through the hearing of the gospel regularly. May we never drift far from the good news of Jesus’ all sufficient life, death and resurrection for our righteousness before God forever. We can renew our mind by reading the word, spending time in prayer and by talks with other believers. From a nutrition perspective, we can renew our mind by getting rid of or filtering every false hope message that we consume, whether in books, on social media or through podcasts. We can follow non-diet, grace focused, all humans matter, messages and accounts that lift us up and lift up Christ! Knowing that we have the Holy Spirit living in us to teach us all things. Does this mean we shouldn’t listen to preachers and fellow believers and even scientific findings? No. But what it does mean is that we must be on guard for things that preach our hope lies in our own self-effort, in food, in anything other than Christ. We must be on guard and let the word of God and His Spirit be our ultimate teacher about everything. 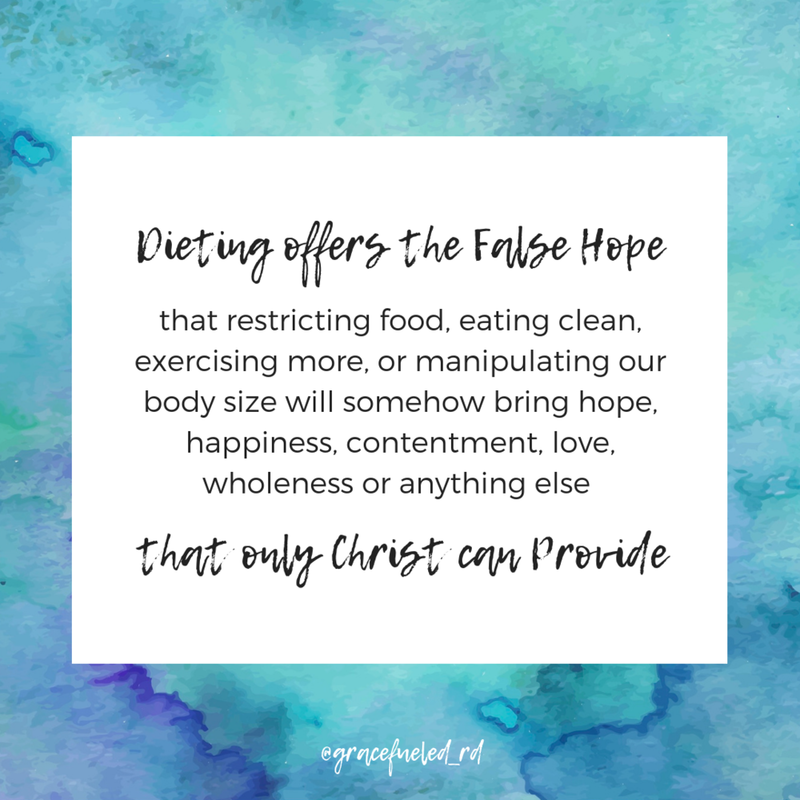 So when it comes to the way you eat, exercise and view your body, go ahead and grieve the idea that a diet, or a set of rules, or nutrition research is your hope and savior and turn to the one who is your hope and your savior: Jesus. 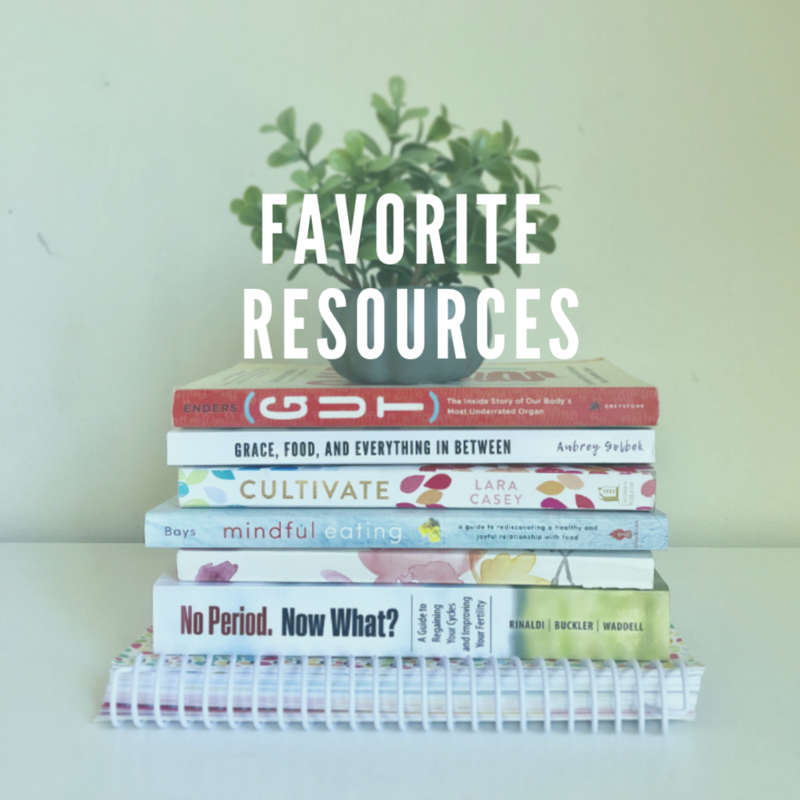 Ask Him for what you really need, the thing(s) you hoped to get out of dieting: love, acceptance, confidence, purpose, health, companionship, joy, etc. He is faithful to meet every one of our needs in his perfect timing, in a way that is far above our ways. Finally, as we dive into this series, please know that it is not people that we are coming against. We have all fallen short of giving God glory, we have all sinned, made mistakes and missteps, and frankly, put our hope in something other than Christ. We have to remember how much He has done for us when dealing with people and always offer grace, mercy, love and forgiveness. When it comes to doctrines, theologies and ideas that set themselves up against the knowledge of Christ, we have another mission — to tear them down with TRUTH. So if you’ve dieted, if you’re following a clean eating regimen, if you want to lose weight, you are not a bad person or condemned, but rather I hope after this post you’ll see a little bit of the lie, a little bit of the false hope that is dieting and “perfect eating”, and trade it in for our REAL hope, Jesus Christ’s all-sufficient grace. If this post blessed you, please share it and make sure to follow along with the rest of the blog series. Sign up for the grace fueled newsletter to receive weekly links to the latest blogs and updates, including the latest news about my upcoming book, Grace, Food, and Everything In Between! Until next time, stay nourished, spirit, soul & body!